Writhlington School is the latest BANES organisation to support the Bath Schools Trust. 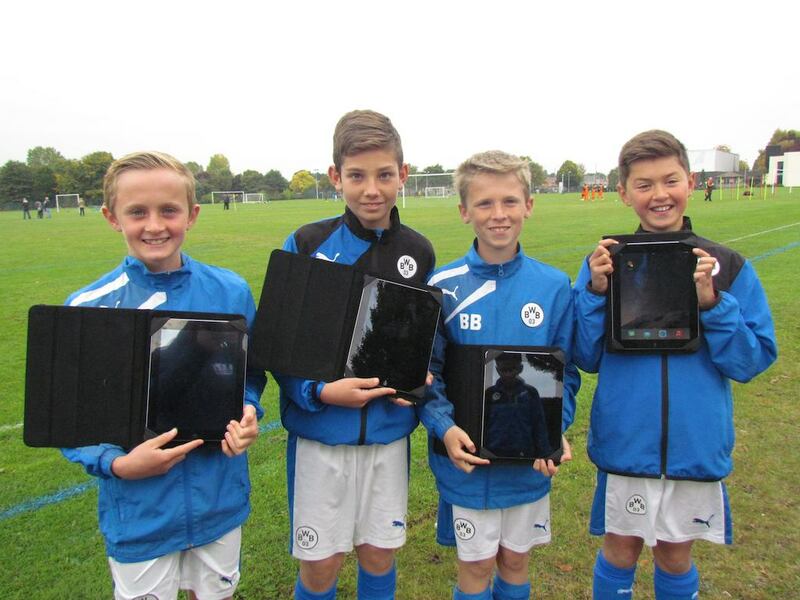 The school has kindly donated five i pads to the Trust to be used for match analysis purposes for games and tournaments. The BWB boys have been putting them to use already by using various apps to record data on each other’s performances. This information is then used in the assessment of their personal targets. It also allows the boys to reflect on their own performances, and those of their teammates, and this generates discussion and strategies for improvement. Many thanks to Marvin Grubb who arranged the collaboration with Writhlington School.